Members of the Sixth Form begin the process of applying for university in the spring of their L6 year. UCAS is the organisation that processes applications for full time courses at higher education providers in the UK. They aim to guide students through the whole process providing valuable information and supporting services for applicants and their parents. • Accommodation – university halls or private residences? 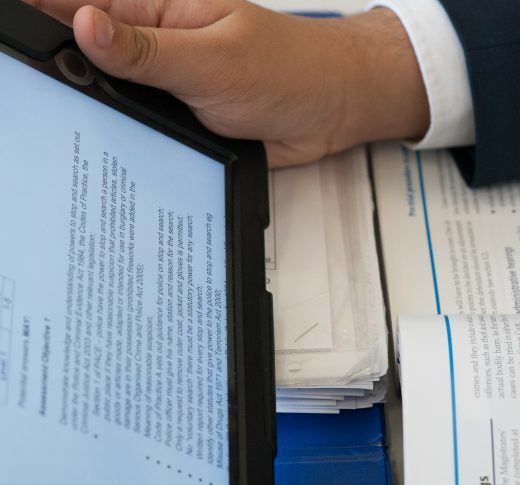 Mr Parkinson, Head of Sixth Form, will be pleased to provide guidance on application dates, completing the application form (especially the personal statement) and tracking the application procedure. • Make sure they read everything carefully that is sent to them.